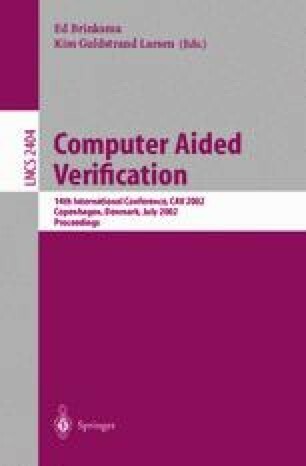 In this paper we describe the tool d/dt which provides automatic safety verification of hybrid systems with linear continuous dynamics with uncertain input. The verification procedure is based on a method for overapproximating reachable sets by orthogonal polyhedra. The tool also allows to synthesize a controller which switches the system between continuous modes in order to satisfy a safety specification.